There’s some qualifiers on this one, but for Nintendo, it’s worth celebrating regardless. 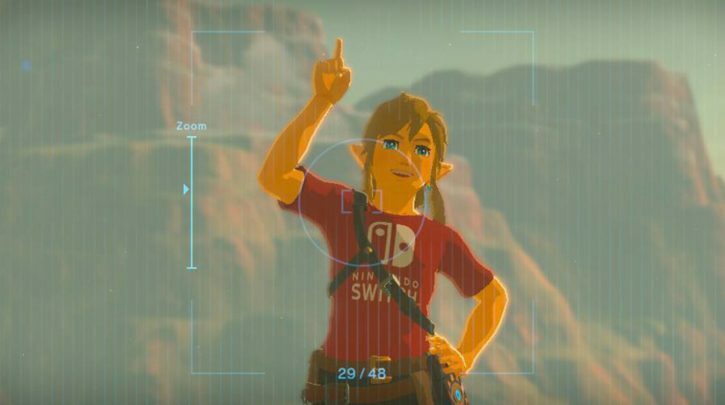 As discovered by Zelda Universe, the latest sales numbers for Switch software put Breath of the Wild on top of Ocarina of Time — in Japan — taking the top spot for 3D Zeldas as of last week. For comparison’s sake that’s 1.258 million sold in Japan for Breath compared to 1.257 for Ocarina. Close call! And it will probably only go up from here as the Switch continues to sell and the attach rate continues to be ridiculous. The all-time list is interesting all on its own even if you remove the battle for supremacy between the two. The next closest selling Zelda is Phantom Hourglass, followed by Majora’s Mask, Wind Waker, Spirit Tracks, Twilight Princess, Ocarina 3D, Majora’s Mask 3D, A Link Between Worlds, and Skyward Sword, which is squarely at the bottom.